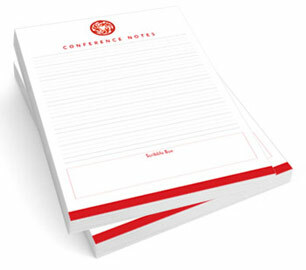 Impress your clients and friends with memo pads from PrintMonkey.com. 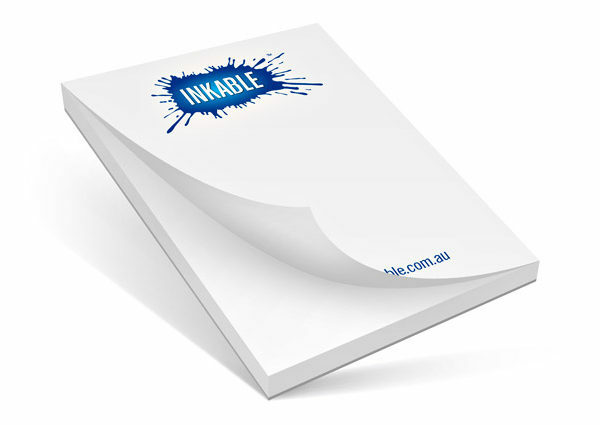 We use a sturdy, 70# text paper which is about 50% thicker than most 20# copy paper. This gives a good foundation for crisp, full-color printed images. 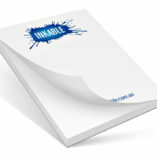 At 4″ wide by 6″ high, you can express yourself or your company’s message. Notepad Printing – In Full Color!